Session 1 is almost here, Register today! 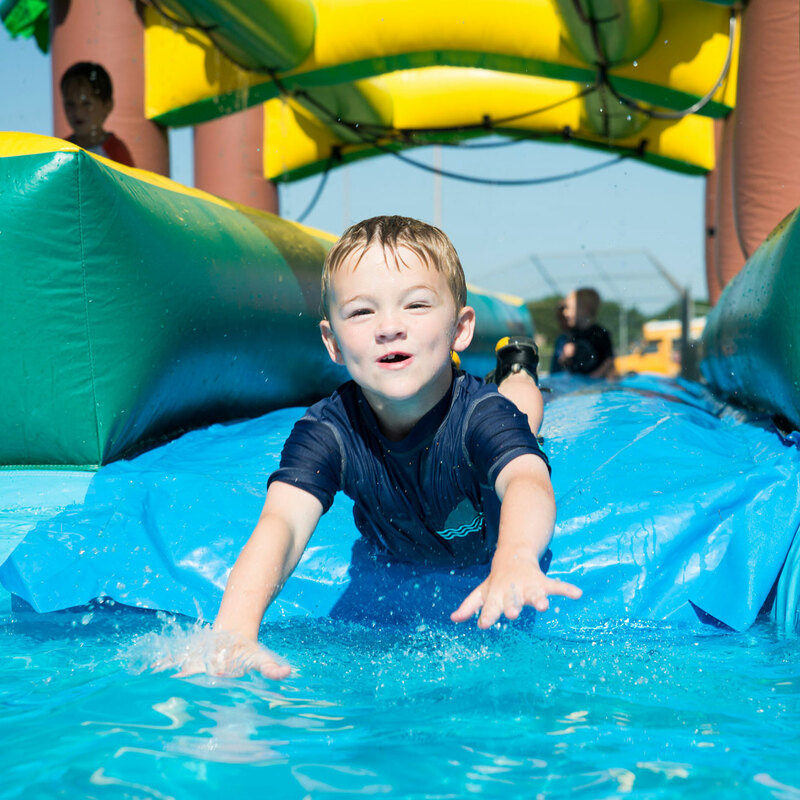 An extraordinary day camp experience, Launch Camp is the perfect option for kids who aren’t quite ready for a week of overnight camp, but still want to be a Sky Ranch camper. 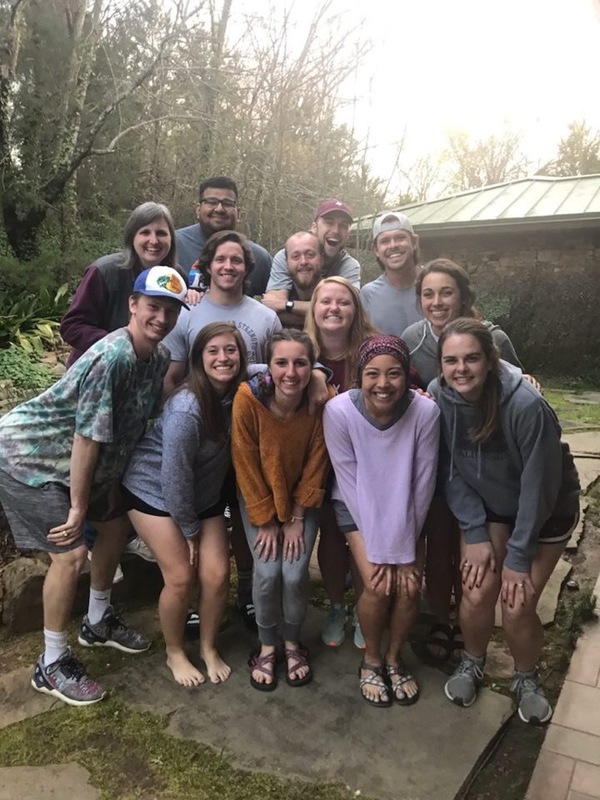 Well-trained, caring counselors lead five fun-filled days of activities and provide spiritual encouragement. 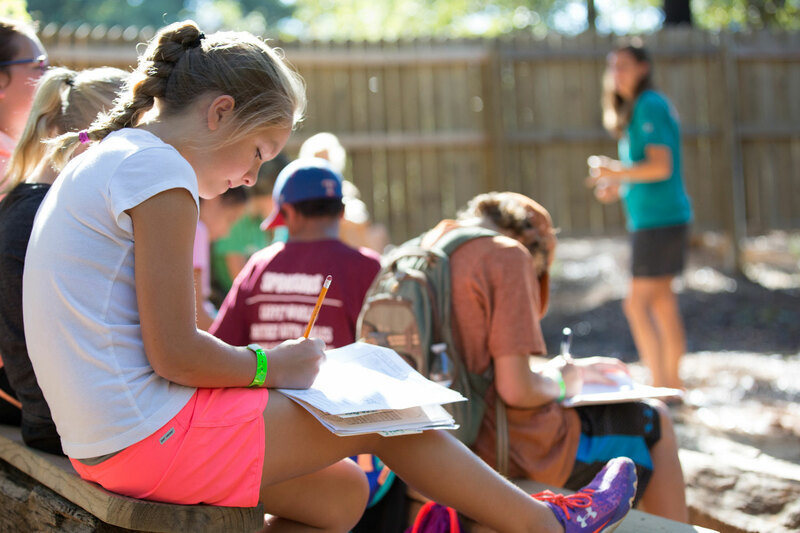 Summer Camp features exciting activities infused with character-building strategies, counselors that are incredible Godly role models, and an intentional plan - the Sky Ranch Life Map - that takes kids from being consumers of God’s word to participants in God's plan. 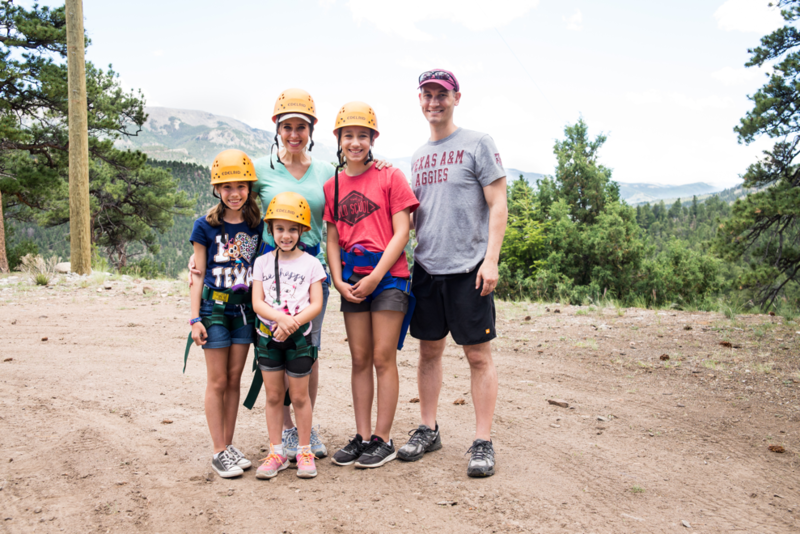 Sky Ranch is all about the family, offering week-long summer opportunities in Colorado, as well as weekend escapes in Texas during the school year. Join us at one of our four locations for the perfect retreat, customized just for your group. We tailor your experience to meet your specific purpose, as our well-trained, servant-minded staff handles every detail of your experience. Led by World Champion Steer Wrestler, Rope Myers, Champions Rodeo Camps & Clinics combine world-class instruction, outstanding facilities, and character-building messages with a goal of developing champions, in and out of the arena. 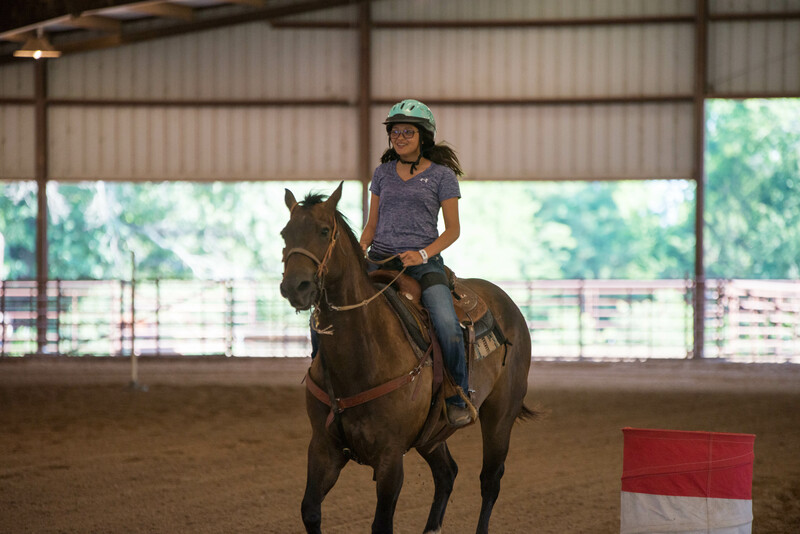 Sky Ranch offers a variety of programs, from summer youth and family camps, to school and rodeo programs, and more! Find a Program can help you locate what you're looking for. 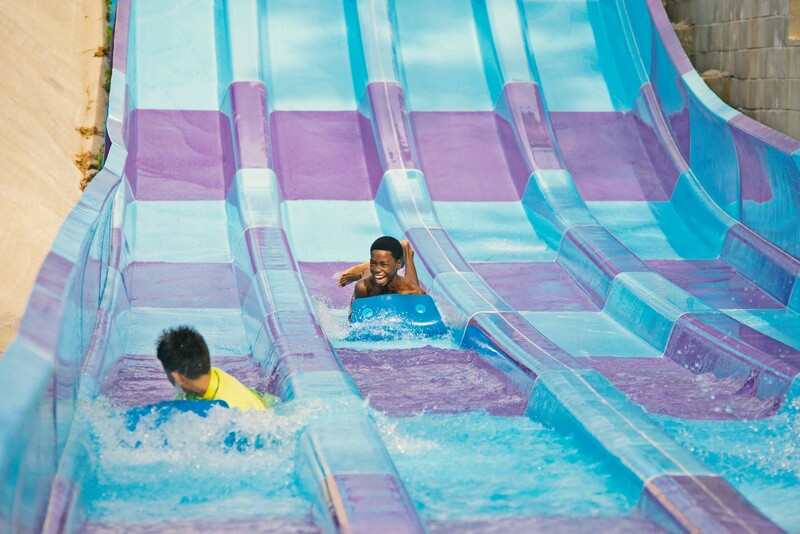 Sky Ranch developed and implements an intentional plan that builds on itself year after year, and guides us as we design programs and activities for your children, with the goal of helping them become all that God created them to be. 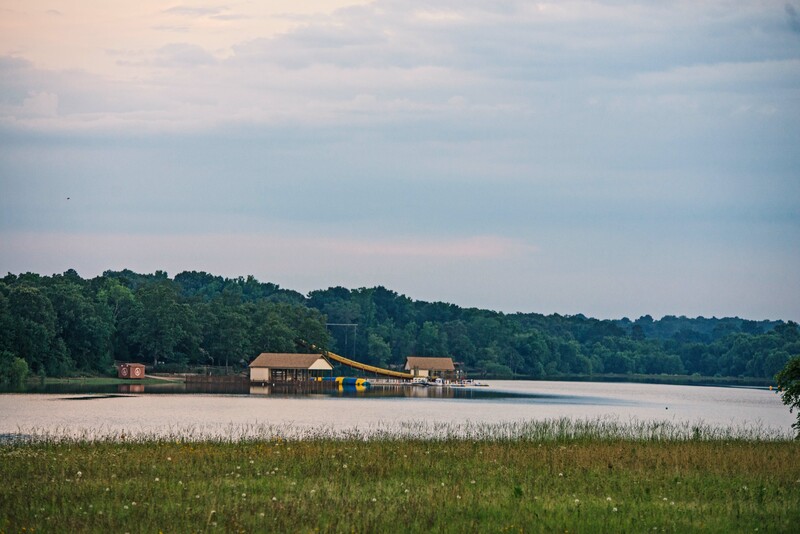 This beautiful property located in East Texas offers top-notch facilities, wide-open fields and a private 90-acre lake. The home of Sky Ranch since 1975, this place has been a haven of Christian fellowship for thousands of children, counselors, retreat guests, and families over the years. 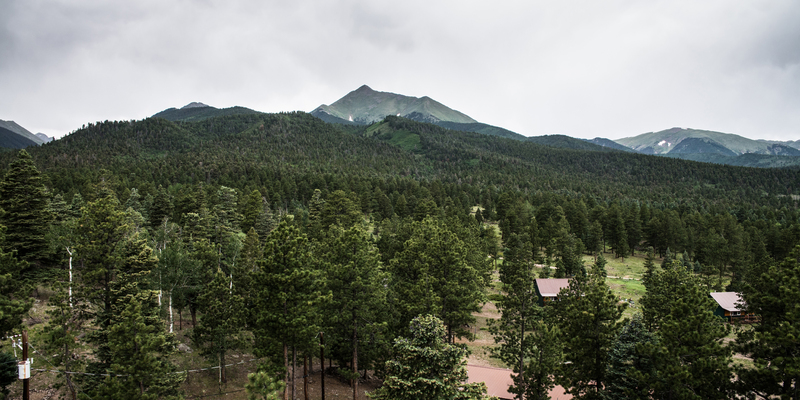 The newest member of the Sky Ranch family, Horn Creek rests at the base of Horn Peak on the eastern slope of the Sangre de Cristo ("Blood of Christ") mountain range, near Westcliffe, Colorado. 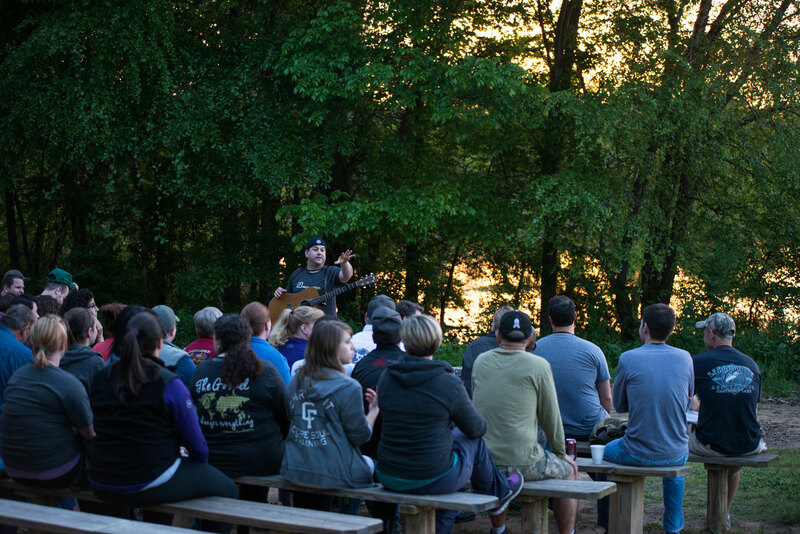 Acquired in late 2015, Sky Ranch hosts Leadership Camps, Family Camps, and retreat groups at this ideal setting for bonding and relaxation. 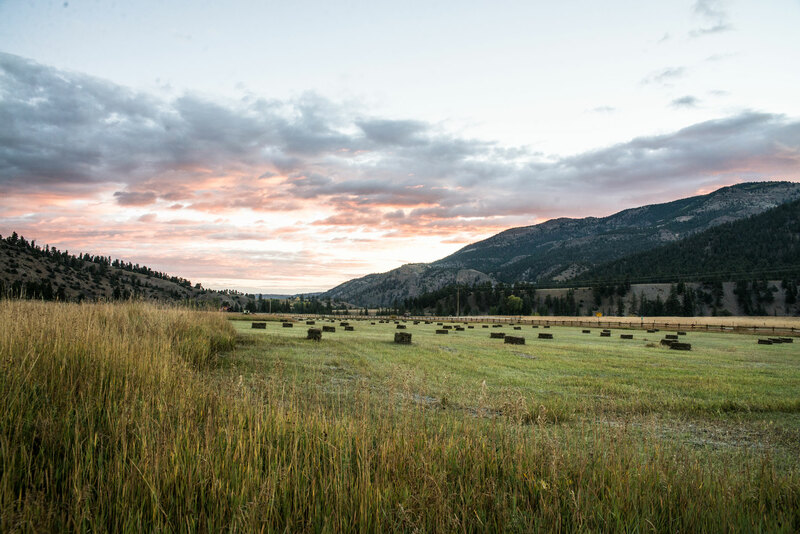 In between Lake City and Gunnison, Colorado, Sky Ranch Ute Trail is nestled in the heart of the Colorado Rockies. Providing a host of mountain-top fun in a serene environment for spiritual refreshment, guests enjoy kayaking on Lake San Cristobal, exploring the beautiful terrain on horseback or with backpacks, and experiencing the quiet majesty of the mountains. 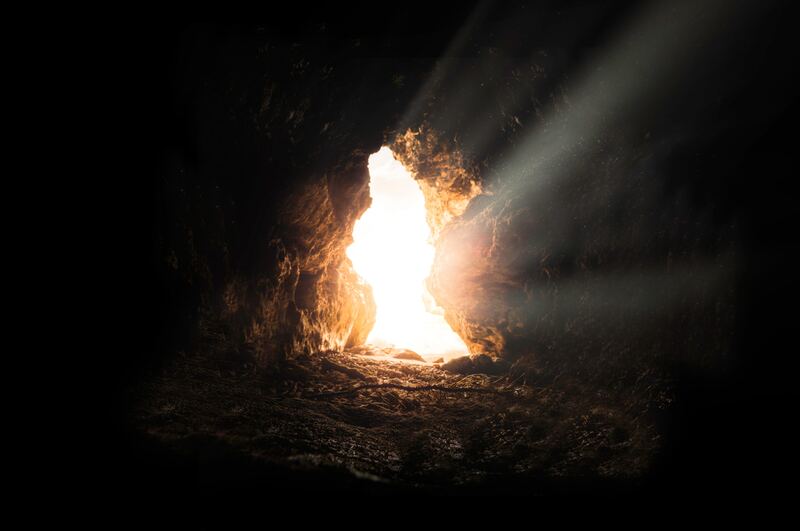 Part of the Sky Ranch family since 2004, Sky Ranch Cave Springs is located in the breathtaking foothills of the Ozark Mountains in Northeast Oklahoma. This 1400-acre non-denominational facility holds all the adventure of camping, yet all the comforts of home. 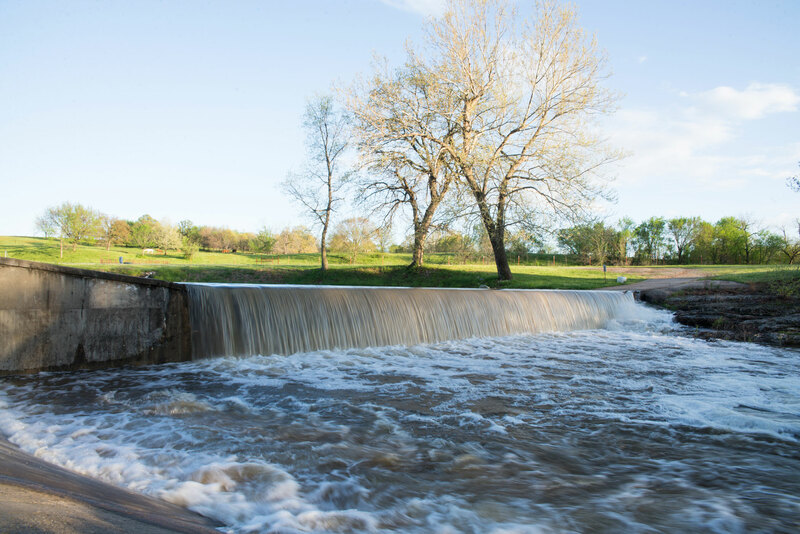 Located in a convenient four-state area, Cave Springs provides an environment that enables guests to focus on God and free their mind of the stress of everyday life. 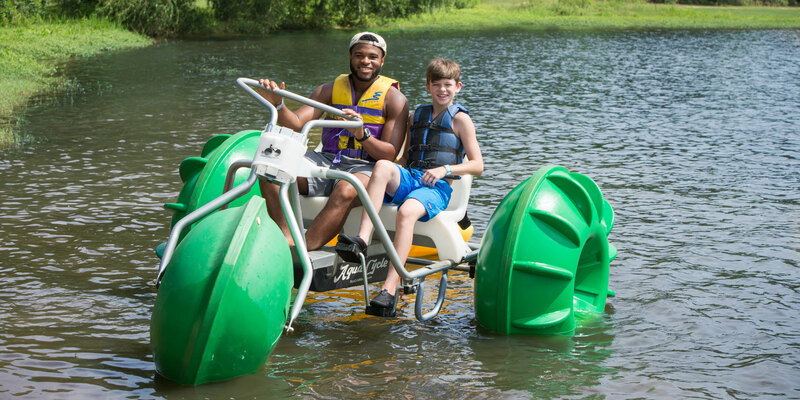 Sky Ranch has an active presence in the Dallas/Ft. Worth area, hosting Launch (day) Camps and SkyMoms luncheons at multiple sites throughout the Metroplex. 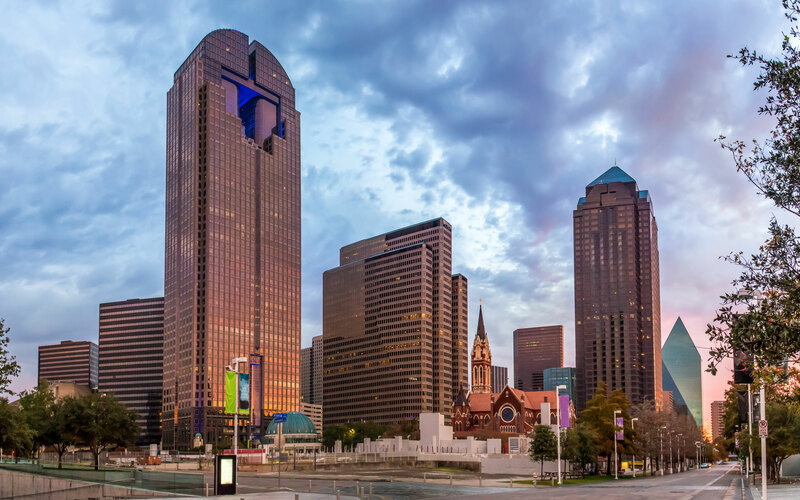 Additionally, support offices for various programs and ministries are located in the North Dallas area. Our family had the best time bonding, going on adventures together and diving deeper into God’s truth about parenting at @skyranchcamps this weekend! Defeated. 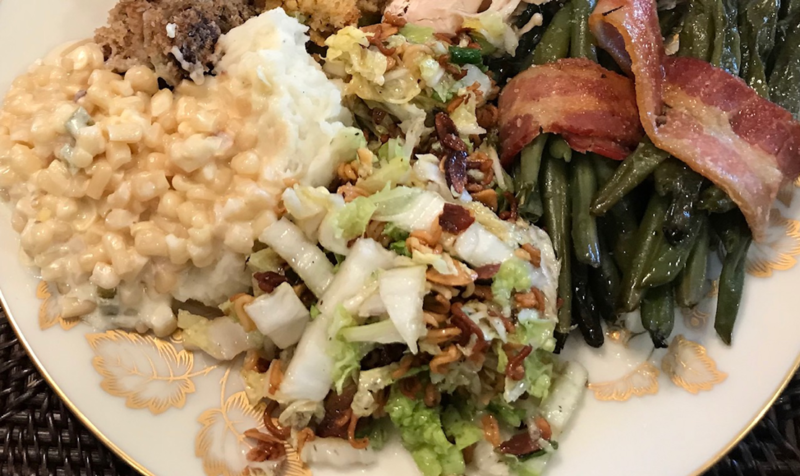 Moms, you know the feeling: The plan for a homecooked dinner that turns into another crazy, eat-on-the-run meal; the intentional family devotional time that turns into a sibling wrestling match; the unwanted comparison game that leaves you feeling discontent and unsatisfied; the heartbreak of a broken relationship you don’t know how to fix; the words and tones you wish you could unwind.